Celebrating our diversity in our Māngere community. 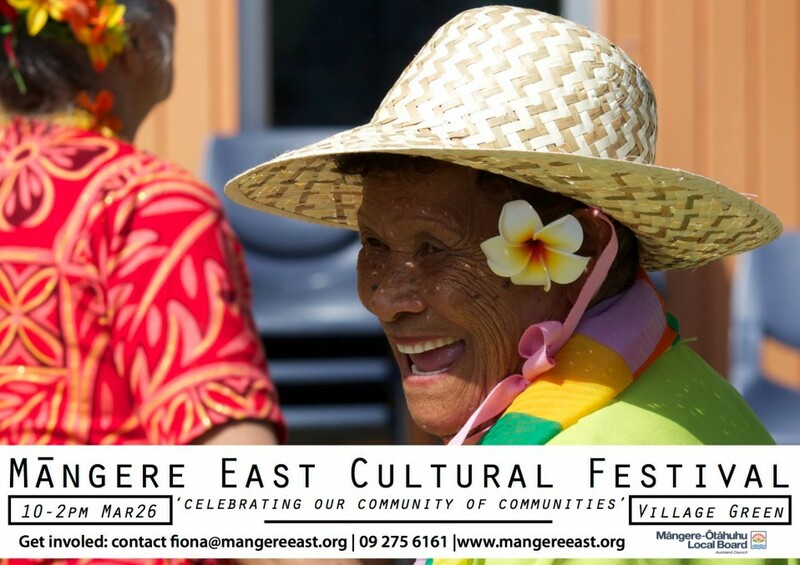 A festival event to showcase and share our unique and talented community through performance, arts & craft, traditional games, and a variety of ethinc foods. This is a FREE (& smokefree) whānau event ~ nau mai haere mai – EVERYBODY is welcome!